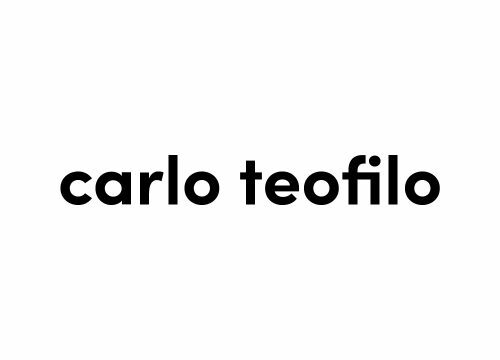 Carlo Teofilo is a motion designer and filmmaker based in Turin, Italy. Carlo collaborates with video production companies and animation houses working as a director, motion graphic artist and video editor. He is currently following his passion for motion design and video as a freelancer working onsite and remotely all around the world.